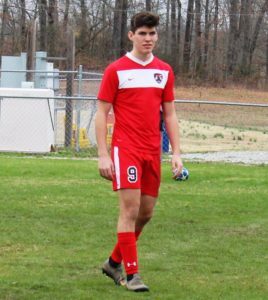 The Coffee County CHS soccer team welcomed district leading Columbia to the Raider Soccer Field on Tuesday. The Red Raiders gave the visiting Lions all they could handle as they entered the final 10 minutes level at 2. Columbia added a pair of late goals to escape with a 4 to 2. Columbia got on the board first in the 32nd minute as they scored on a penalty kick. Briggs Haithcock leveled the match in the 37th minute as the two teams went to the half knotted at 1. Columbia went back on top 3 minutes into the 2nd half but the Raiders answered again off a goal from Felix Salinas. Haithcock was credited with the assist in the 47th minute. After a long delay due to an injured Columbia player, the Lions added goals in the 73rd and 79th minute to crush the Raiders upset hopes. 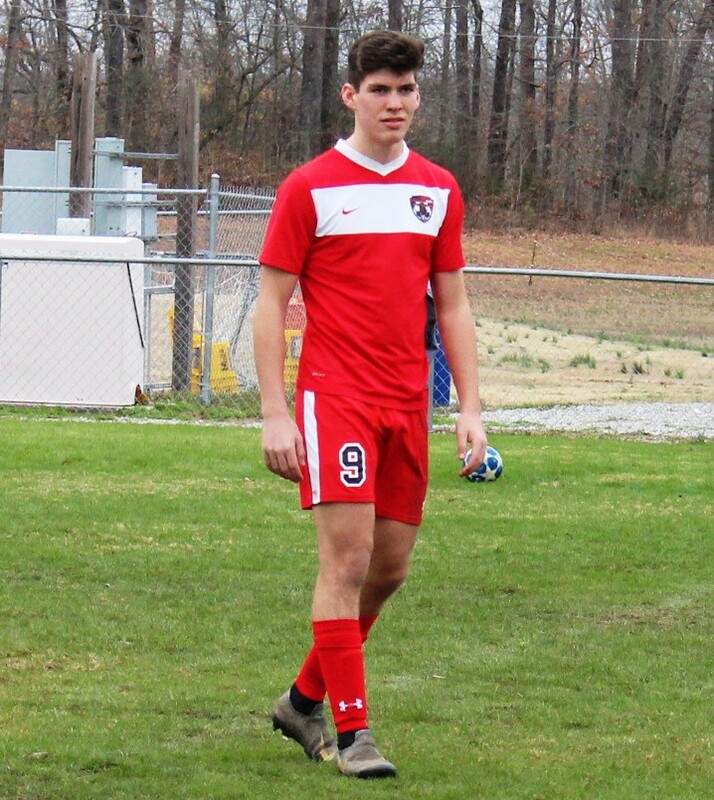 The Red Raiders return to the pitch on Thursday when they travel to Winchester to take on Franklin County. That match will kick off at 7 PM.